In the heat of the most grueling workout, wetting your whistle should be the easy part. 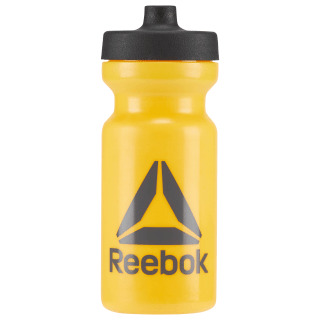 Our BPA-free bottle is moulded for a no-slip grip and quick and clean hydration. 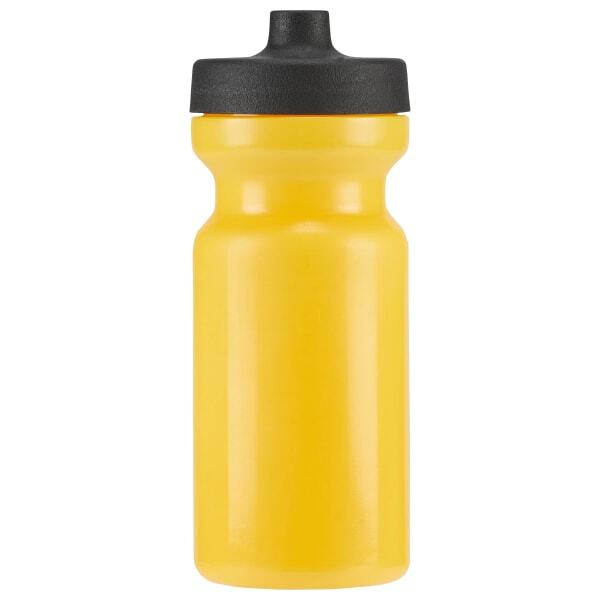 The leak proof valve opens and closes hands free so you can sip and get on with it.